How Far is Shivaganga Opera? Shivaganga Opera, A consistent amalgamation of extravagance, solace, and style mix to give away really modern outlook towards life. 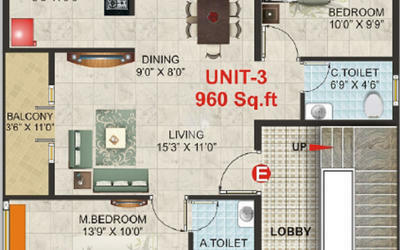 These Residential Apartments in Bangalore are wonderfully crafted bearing in mind all your needs. Shivaganga Opera in Basavanagudi is constructed by Shivaganga Infra, a customer friendly construction firm that always focuses towards delivering the best to its customers. Shivaganga Infra has gained the name and fame in constructing marvelous Apartments in Bangalore with the use of high-class building material that enhances the looks of the property along with increasing its life span. 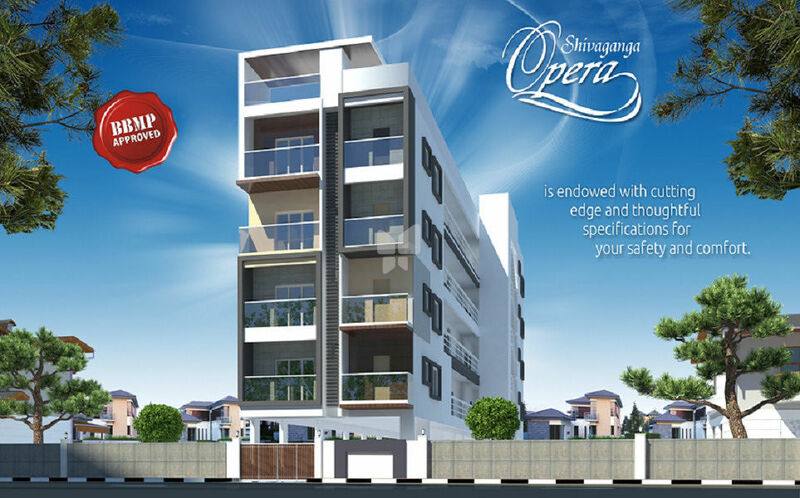 Shivaganga Opera offers 2 BHK and 3 BHK Apartments at one of the prime locality in Bangalore. With proper ventilation and uncluttered wide space, Shivaganga Opera makes you feel blissful right from the moment you enter in your beautiful Apartments at Basavanagudi. Shivaganga Opera is one such property in Basavanagudi, Bangalore where luxury comes with affordability and the inhabitants enjoy the perks of living in one of the best localities of town. The Apartments in Shivaganga Opera are deliberately constructed so as to provide easy access and transportation to other parts of the city by wide roads.